Guess what? Somewhere in the world, a volcano is erupting right now! 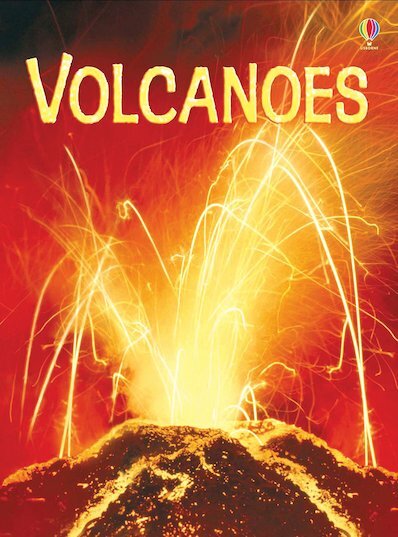 In this fascinating book, beginner readers can find out all about amazing volcanic eruptions, fiery lava rivers, deadly ash clouds, steaming springs and much more. Specially developed to thrill and astonish children who are starting to read on their own, this handsome first fact book comes in a sturdy hardback edition, and features stunning pictures and easy-read text developed by literacy experts.